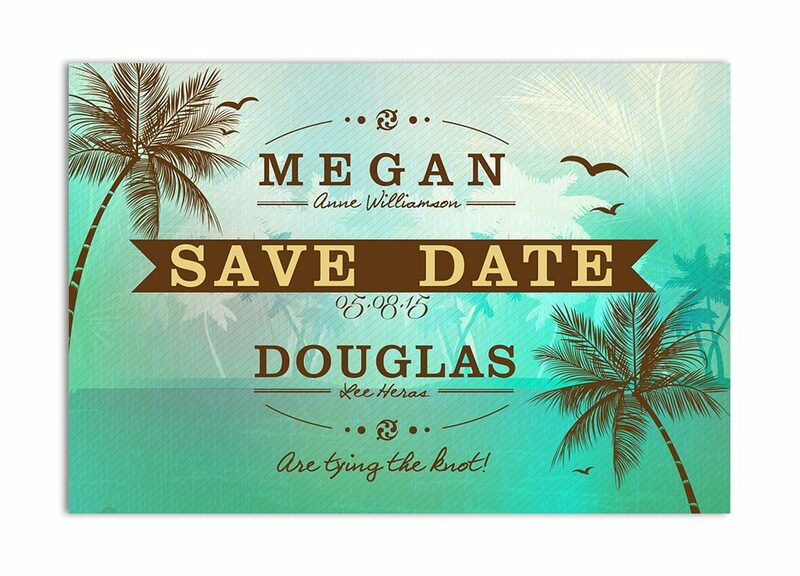 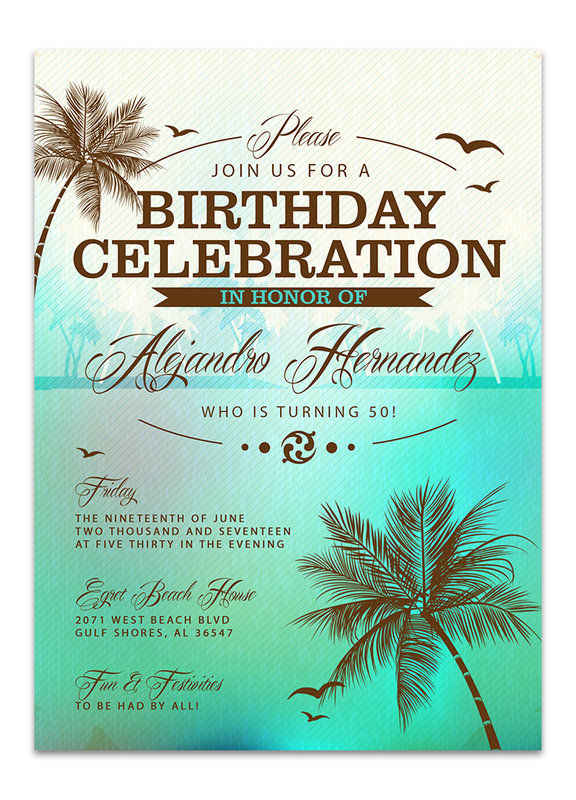 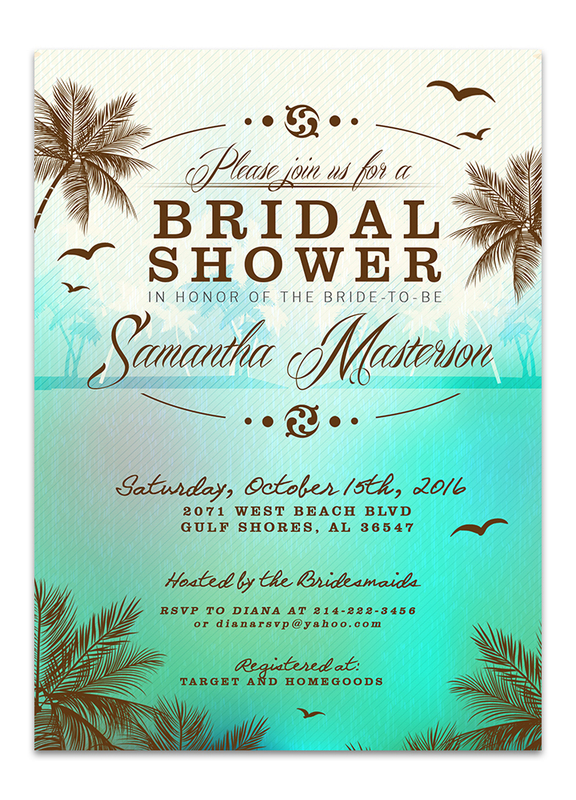 Set sail to your wedding day with our Tropical Beach Bridal Shower Sea Green Invitation. 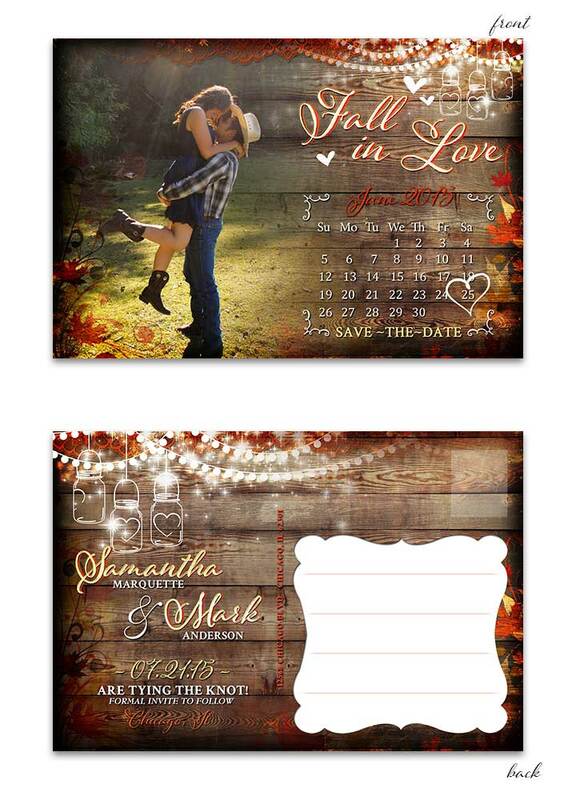 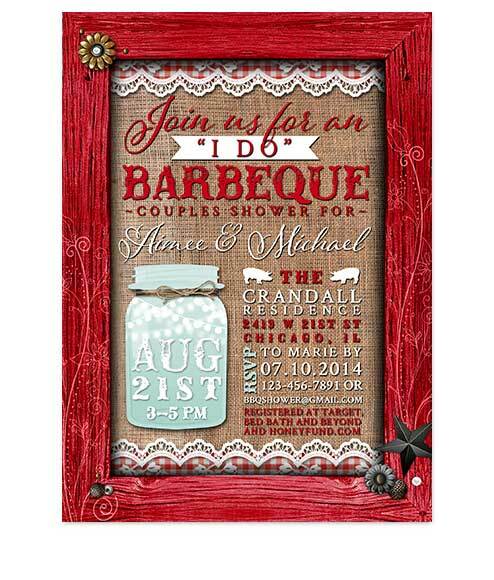 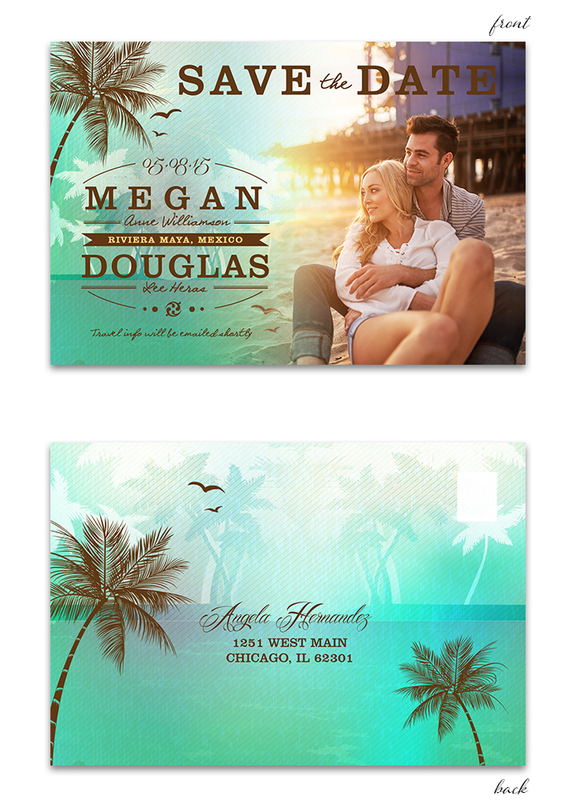 Perfect for those dreaming of a destination wedding or a tropical adventure getaway where ocean waves and sun await! 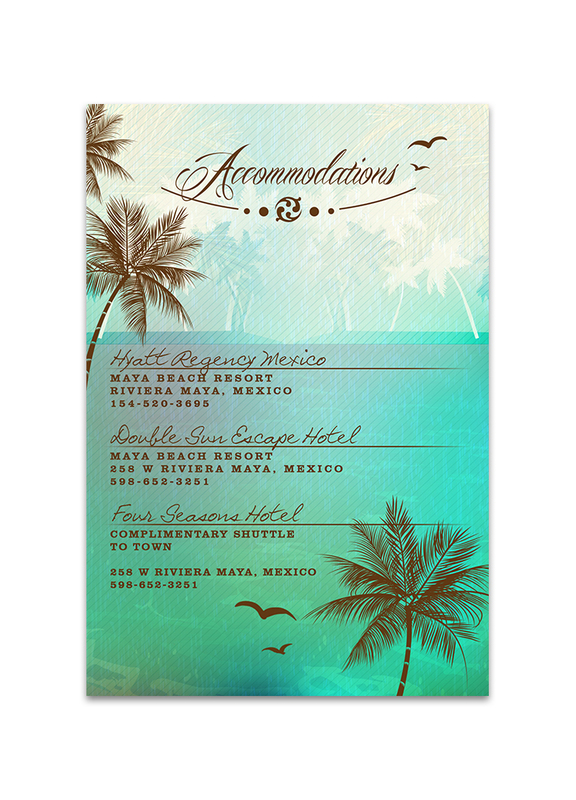 As soon as you lay eyes on the tranquil sea green colors mixed among brown and creams, you will feel the calming effect of this stationery. 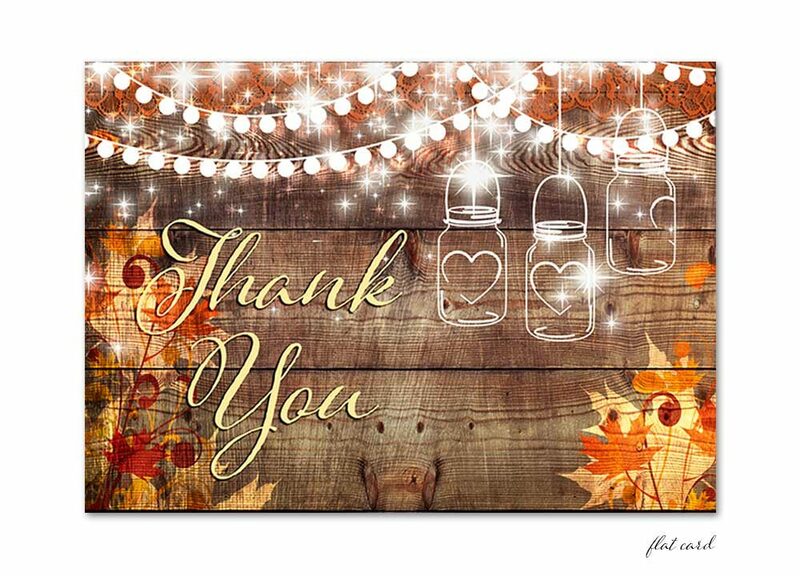 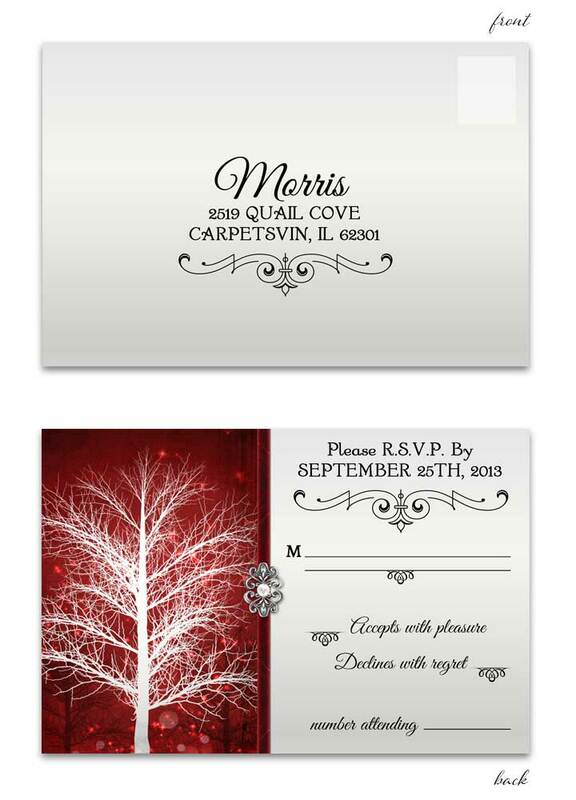 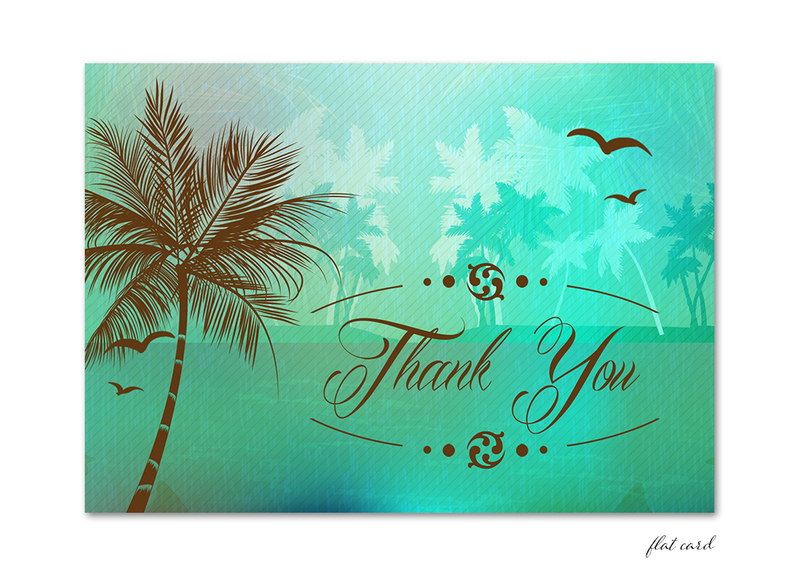 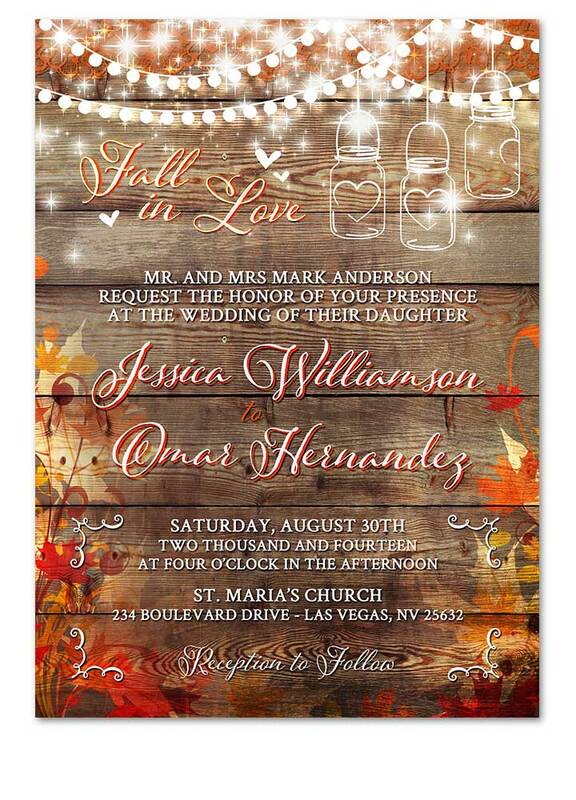 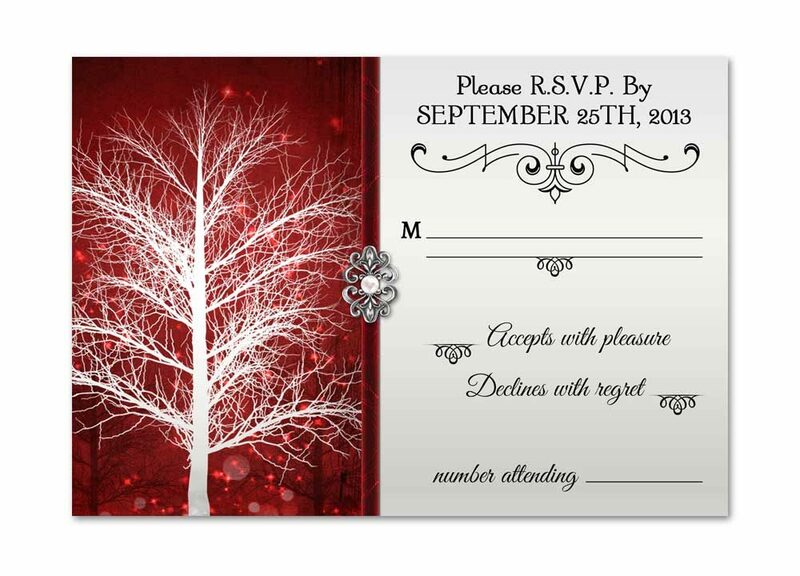 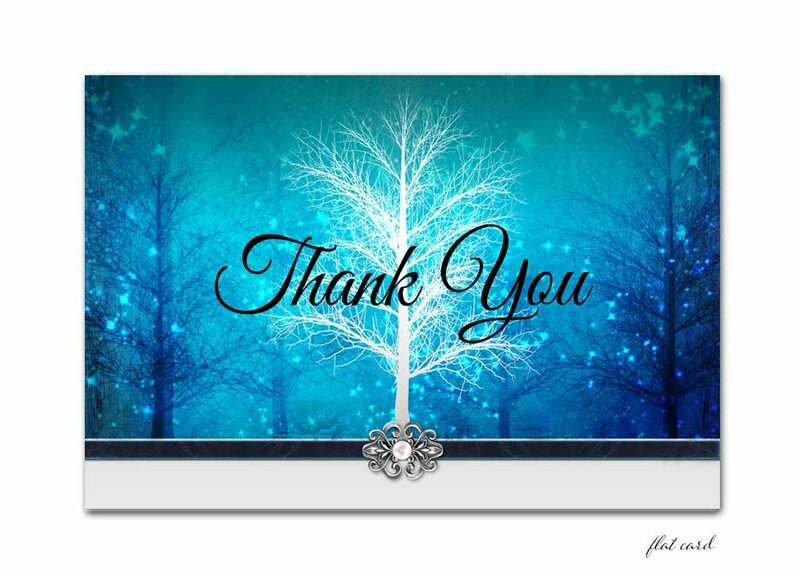 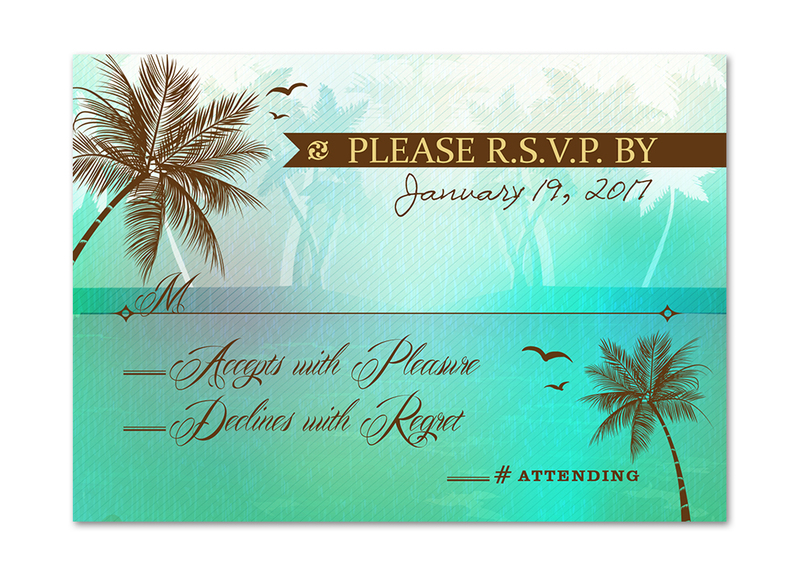 Palm trees grace the edges as your text in centered in fun fonts in the center. 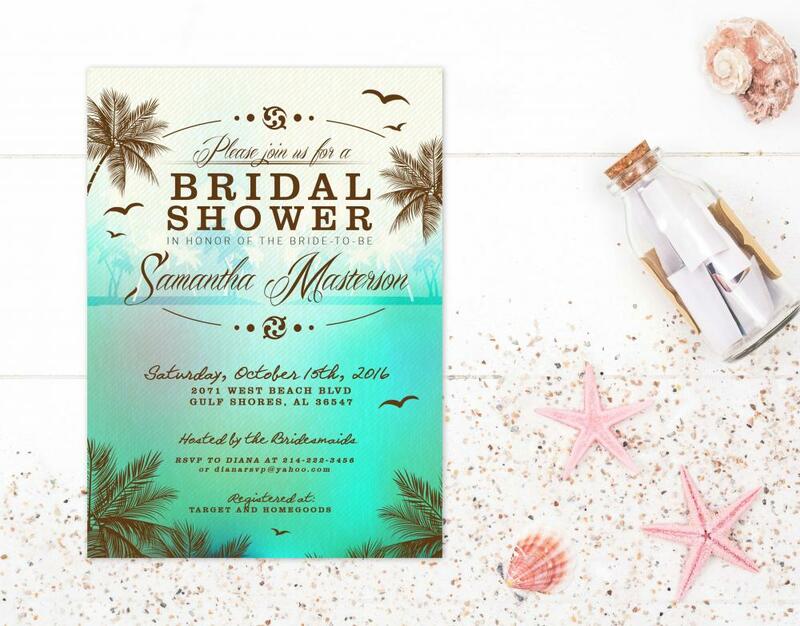 You will be setting the tone for your tropical island getaway with our Tropical Beach Bridal Shower Sea Green Invitation. 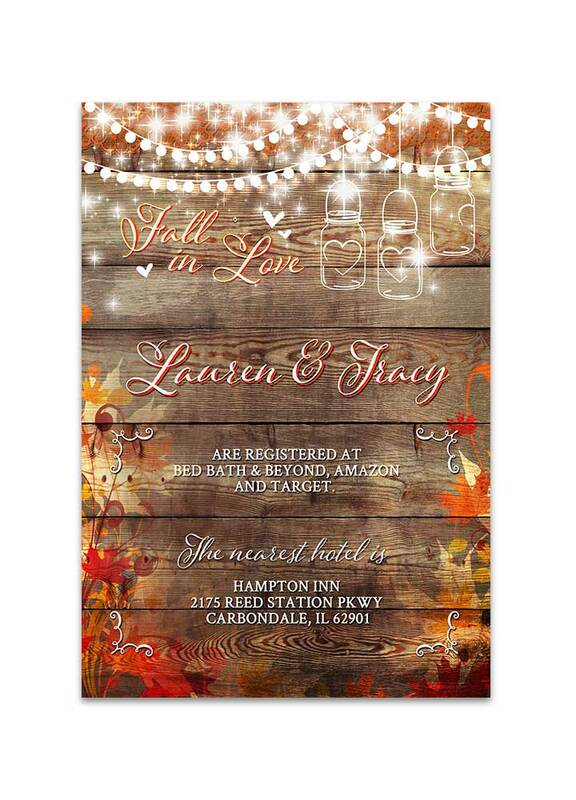 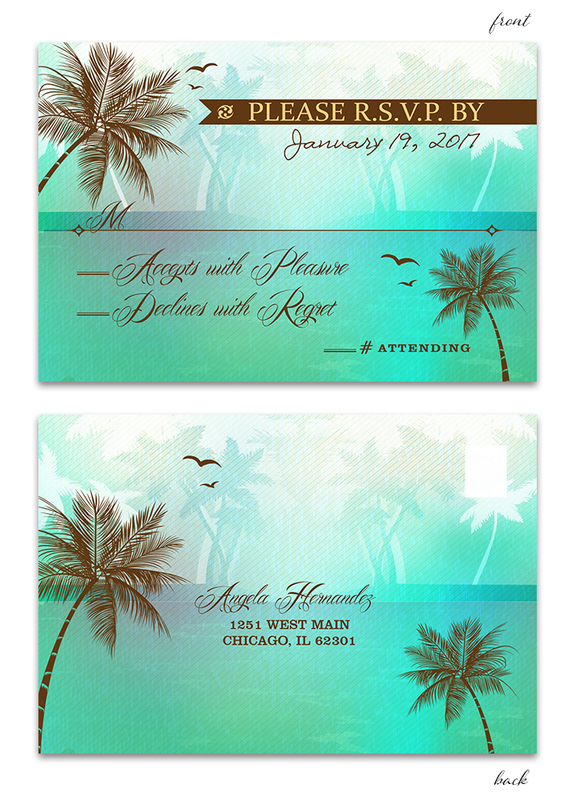 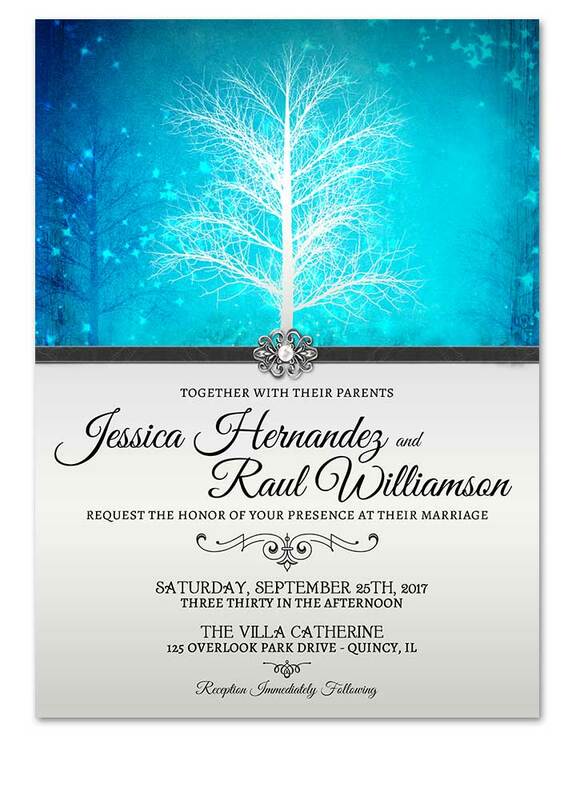 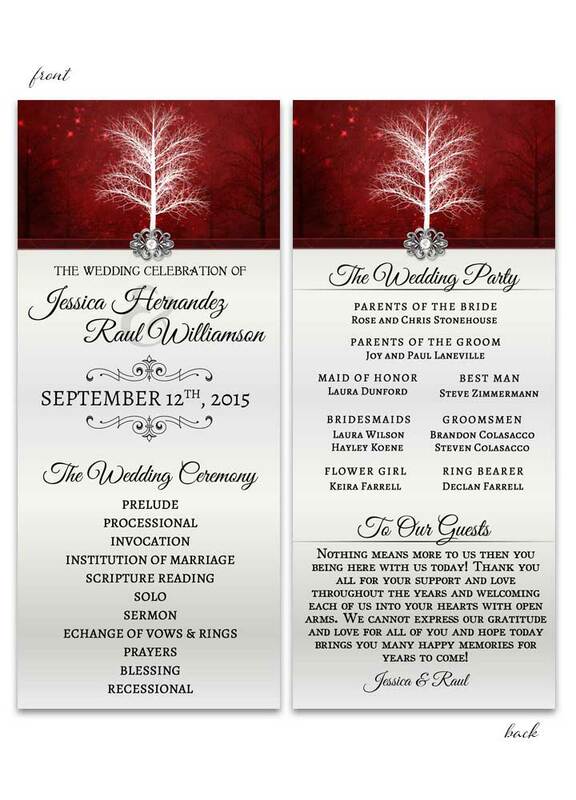 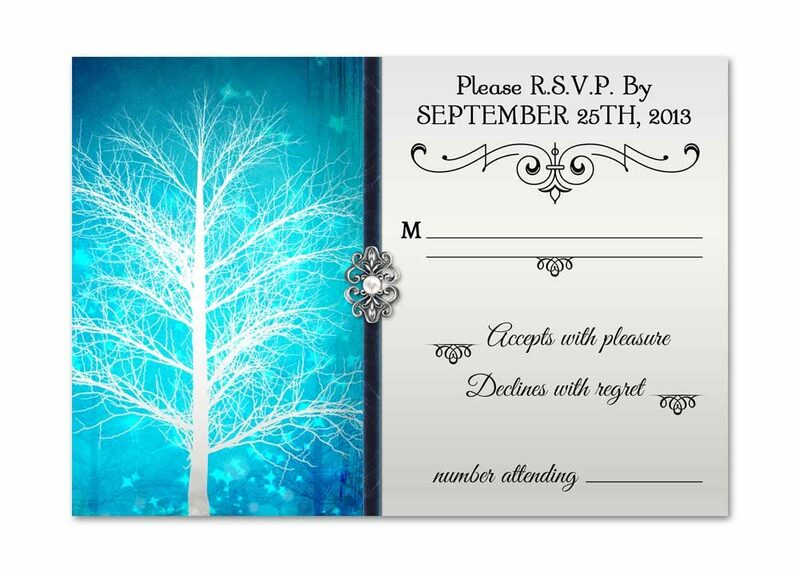 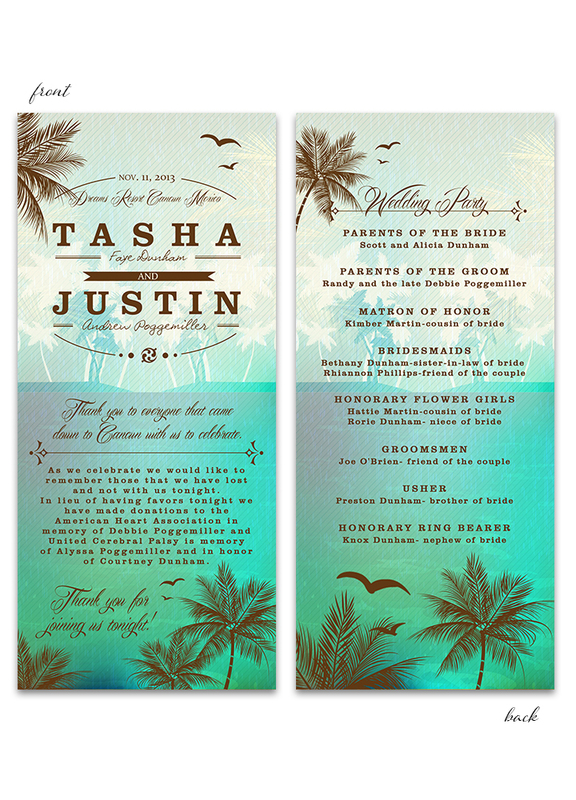 Tropical Beach Bridal Shower Sea Green Invitation measures 5 inches wide by 7 inches long.